When will we be seeing this site? 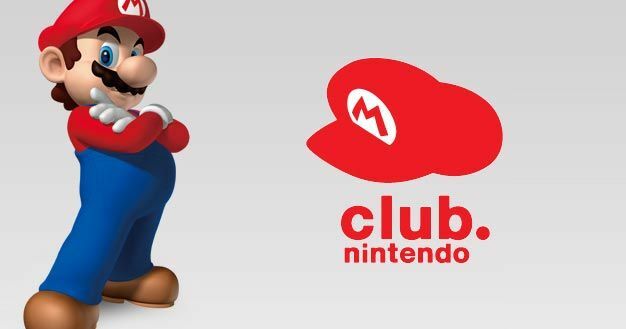 Nintendo has stated that they want the site up by the end of the year. How likely this is considering that we’re almost at the end of said year is unknown but who knows, I have faith that they will try to stick to their words as much as possible.